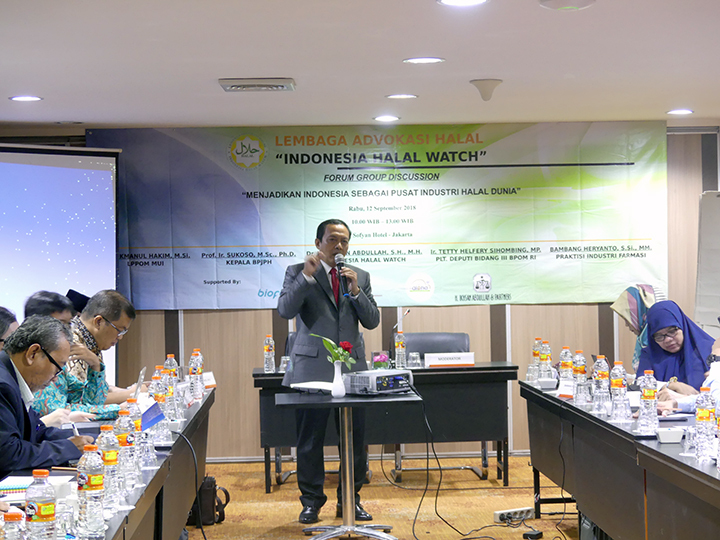 Jakarta - Indonesia Halal Watch (IHW) wrote to President Joko Widodo to review the potential for invasion of halal products from Malaysia to Indonesia without going through halal certification from the Indonesian Council of Ulama (MUI). 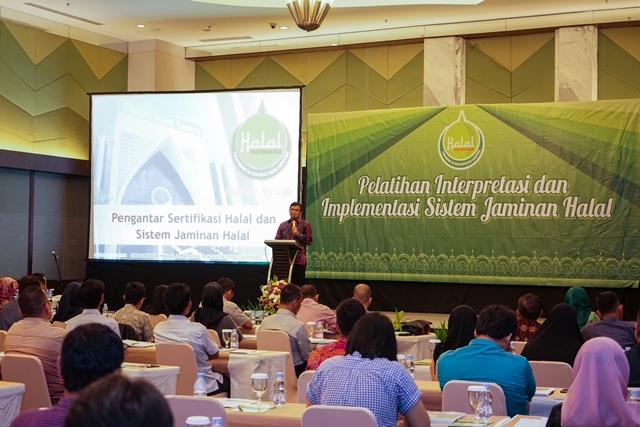 "IHW wrote to the President to review the agreement of the Halal Product Assurance Agency (BPJPH) and the Malaysian Islamic Progress Position (Jakim) so that the contents did not harm Indonesia," Director of Indonesia Halal Watch Ikhsan Abdullah said while talking to reporters in Jakarta on antaranews.com. Ikhsan said IHW also requested the implementation of a double certification of Malaysian halal products. 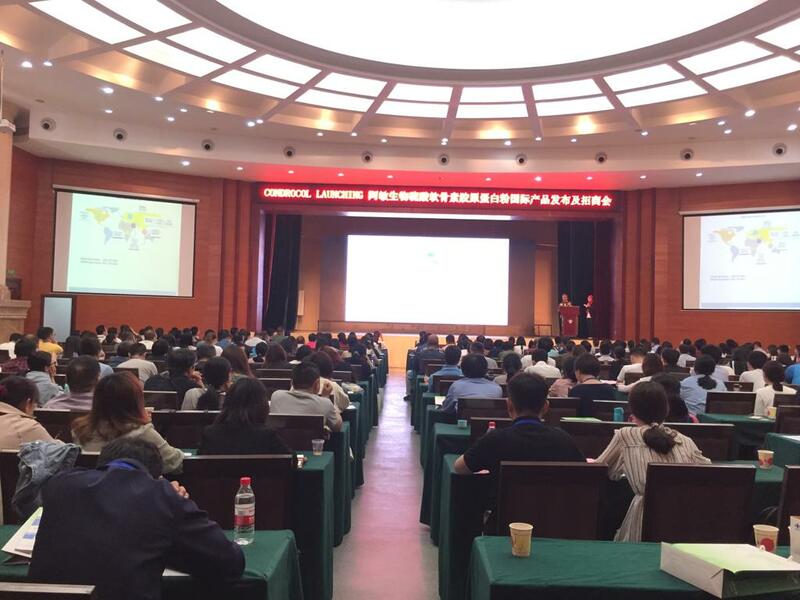 It means, their products must be recertified by MUI. Earlier, the Malaysia News Agency Bernama quoted by salaamgateway.com at the end of January reported that an agreement in April 2019 would occur between BPJPH and Jakim over the need for the process of re-certification of MUI for Malaysian halal products entering Indonesia. "If the existence of MoU as halal products recognize for two countries, Malaysia will get more benefit because Indonesia can become their market. 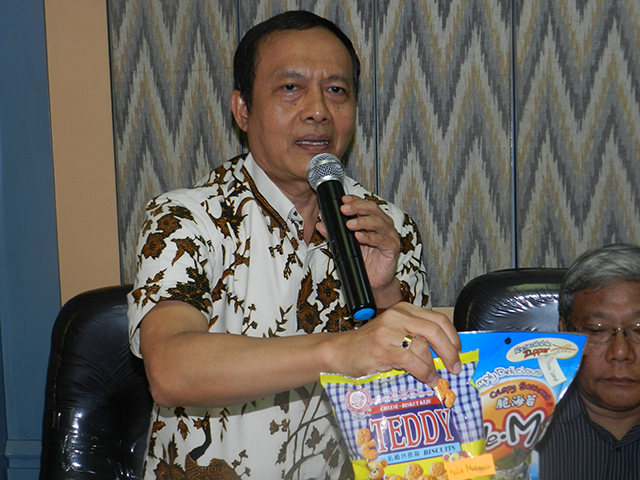 While the growth of MSMEs in Indonesia can be threatened because they have to compete with Malaysian products," he said. He said that if the Indonesia-Malaysia Memorandum of Understanding actually happened, it would be very detrimental to Indonesian businessmen and society because they only became a market for halal products from Malaysia. It is contrary to UU No. 33 of 2014 concerning Halal Products Assurance which protected Indonesian businessmen and their products from the invasion of foreign commodities. "Article 10 of the UU JPH states the products that enter circulating and trading in the Indonesian territory must be halal certified. It means, any products including from abroad and especially Malaysia entering Indonesia must obtain a halal decision from MUI," he said. In other words, he said, there is no institution in Indonesia other than the MUI that can declare the halalness of a product, even BPJPH. 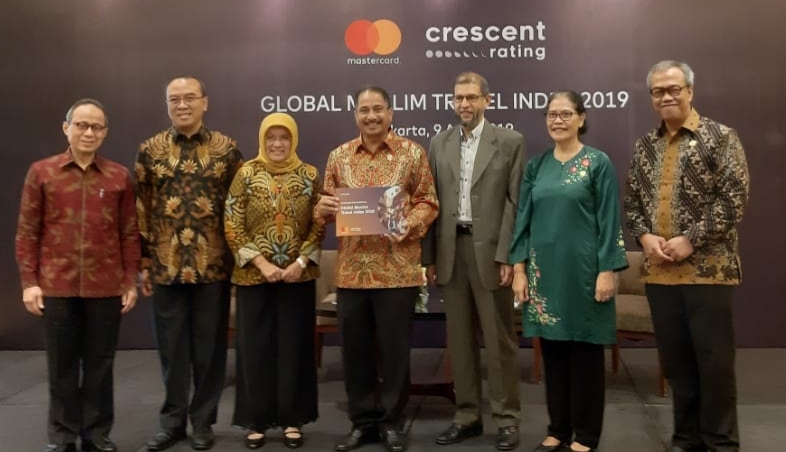 All products entering Indonesia must be rechecked by the Indonesian Council of Ulama (MUI) in accordance with the Halal Product Standards from the MUI. "Product that Jakim has set halal in Malaysia should only apply in that country, not to Indonesia," he said.